Margaret Atwood adds to her countless accolades with a new honour from the U.S. National Book Critics Circle. The organization today named the author the winner of its Sandrof Award for Lifetime Achievement, while it also announced the finalists for its other annual literary awards. The shortlisters in six categories include international authors such as Michael Chabon, Viet Thanh Nguyen, Ann Patchett, and Zadie Smith. Atwood is the only Canadian recognized by the NBCC award series this year. 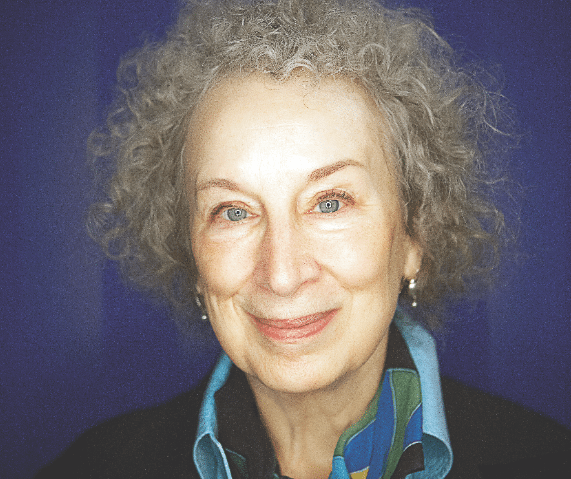 Atwood will receive her prize at a ceremony at New York City’s New School on March 16.